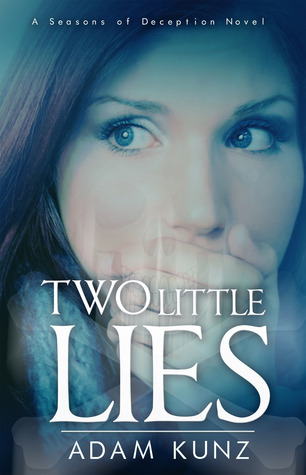 Almost four years after Laney Matthews survived a brush with death at the hands of Robbie Jameson, she has finally picked up the pieces of her life and started over. She’s made new friends, began dating again, attended countless therapy sessions, and is about to graduate in the spring from Blackburn University. 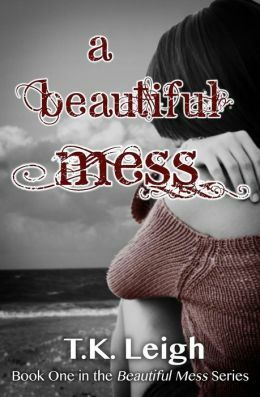 Ever since that fateful night, Laney has tried to surround herself with positivity, and so far it’s been successful … but that’s all about to come crashing down. 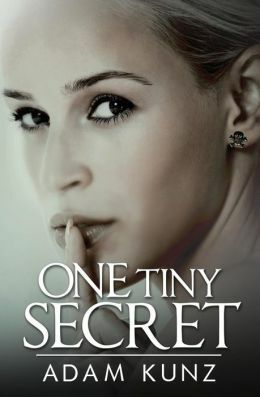 When Laney receives news of Robbie’s release from prison, her bubble of security bursts and she begins to withdraw from everyday life. Her friends come to the rescue with a fun winter break getaway in order to clear their heads and shake off the end of semester finals. 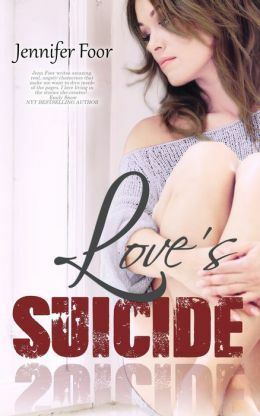 It’s here that Laney comes face to face again with Brent Lyles, the one true love that got away, and she begins to realize maybe he’s the exact thing that’s been missing in her crazy life. Something’s amiss at the sprawling rental property though, and when things take a deadly turn, Laney and her friends are forced to fight for their lives. Has Robbie returned to finish what he started years ago? And is Laney prepared to stand up to her past demons once and for all? The key to her survival this time though will be trust-a feeling she hasn’t embraced in quite some time. Being the daughter of the sheriff in a small town like Holden Ridge means that eighteen-year-old Danielle “Dani” Marks’ life is under constant surveillance. She’s made a habit of staying under the radar by being a floater among social circles at school, which has kept her out of trouble-until now. 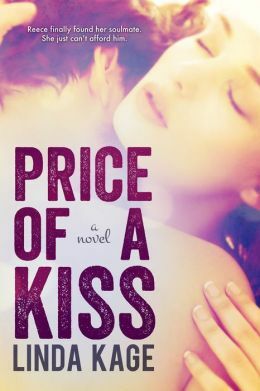 When an elusive unknown person begins to blackmail Dani by threatening to reveal her deepest secrets, Dani refuses to play along. That is, until the person’s actions take a violent turn. Holden Ridge loses its sense of quaint town security, and Dani is caught in a deadly game of cat and mouse. Sometimes the hardest thing for a proud person to do is lean on others. Sometimes life has plans that don’t coincide with our hopes and dreams. Sometimes life is hard. What will the future hold for Mercy and Jaxon? Can love survive anything? Gabrielle, the Angel of Karma, isn’t happy about a lot of things that have happened since she came to Earth to learn more about humans. She’s especially not happy that the Book of Barabbadon has fallen into her enemy’s hands, that demons are becoming significantly more powerful, and because of the dark changes in Lucas since the attack on him. And her anger is beginning to show. Her superior and her brethren—even Lucas—thought she was handling everything pretty well until they learn she wants to go after a human trafficker so she can see him face karma. It’s something she does only when compelled to do so because of a human’s particularly good, or, in this case, heinous acts. But their concerns aren’t from her desire to be more involved with her duties, or even because of the human she wants to see reap what he’s sown with her own eyes. It’s because of whom she wants to use to carry out what she has in mind—a trio of demons called the Sisters. They possess troubling powers, thought to still be strengthening, and were locked away by Gabrielle many years ago. Gabrielle, and those who care for her, know the Sisters are more than a little dangerous even for the Angel of Karma—they also know the Sisters will be looking for vengeance of their own. The Sisters (A Reaping Chronicles Novella) is intended to be a companion to Inception (The Reaping Chronicles, 1). If you have not read Inception, I recommend that you read it prior to The Sisters. 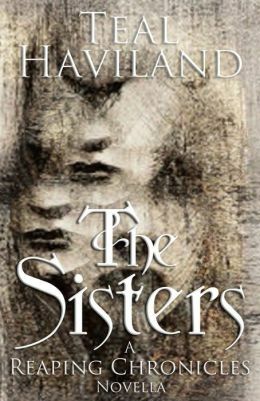 If you choose to read The Sisters first, you will not understand the dynamics between the characters or their state of mind, and you will learn of things that will spoil many plot revelations that take place in Inception. AVERY PIKE is a commodity. No, more than a commodity. Her existence is guarded at all costs. She’s a water Elementalist, the strongest of her dwindling kind. 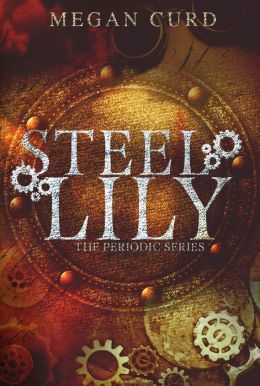 She creates steam to provide energy to fuel Dome Four: the only thing standing between humanity and an earth ravaged by World War III. No steam, no Dome. No Dome, no life. Or so she thinks. That is, until a mysterious man offers her a way out of having to donate steam. A way to escape the corrupt government of Dome Four. While the offer seems too good to be true, Avery is intrigued. But when she arrives to her new home, she realizes the grass isn’t any less dead on this side of the fence. Instead, the lies are just hidden better. …Which means digging deeper. When Avery enlists the help of her friends to uncover the truth, she learns that while some secrets are better left concealed, humankind was never meant to live in a cage. And when you can control the most sought after resource, you can learn to control anything…including the fate of your world. Would I give it to him.